While autumn lingers into November, be prepared for a change in the weather. November is the month when you can go from wearing a light jacket to wearing your warm winter coat in a matter of days and you’ll be sipping hot chocolate instead of gelato. 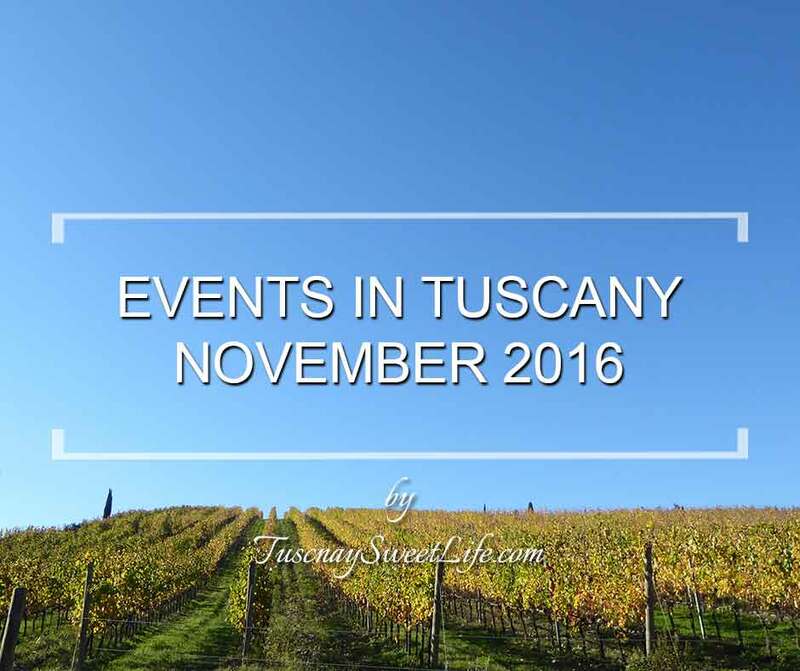 So what’s up in Tuscany this month? Wine and food festivals, with a starring role for the truffle, of course, the new Salvador Dalì exhibition in Pietrasanta, steam train excursion, the Christmas Market and ice skating in Florence and more. We will continue to add events to the list, so check back often.